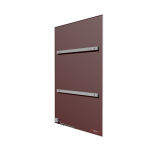 REHHD’s Infinity aluminium panels are the most cost effective and efficient premium solution on the market. 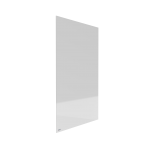 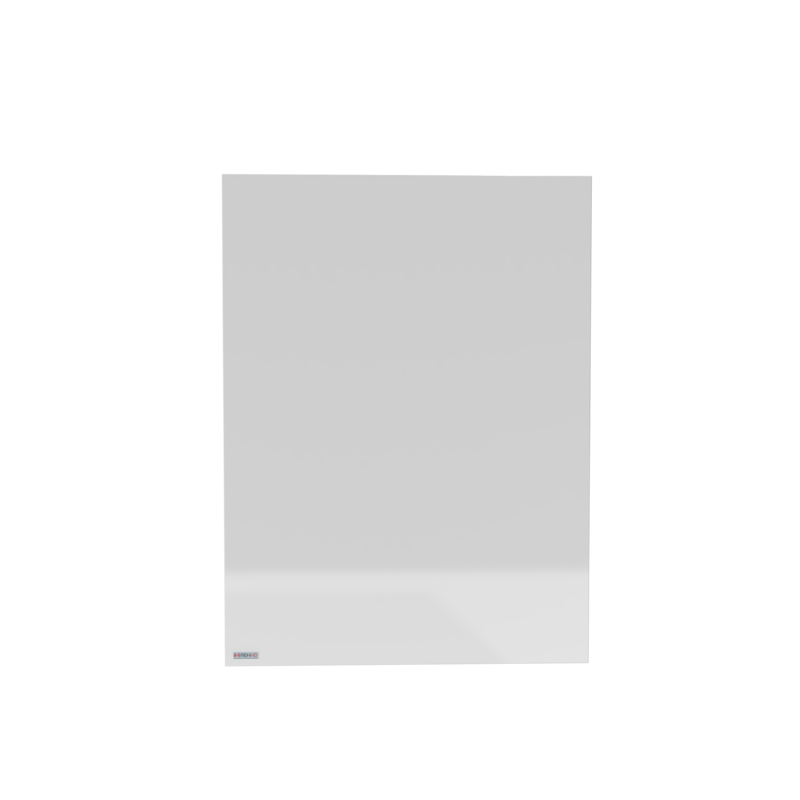 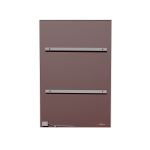 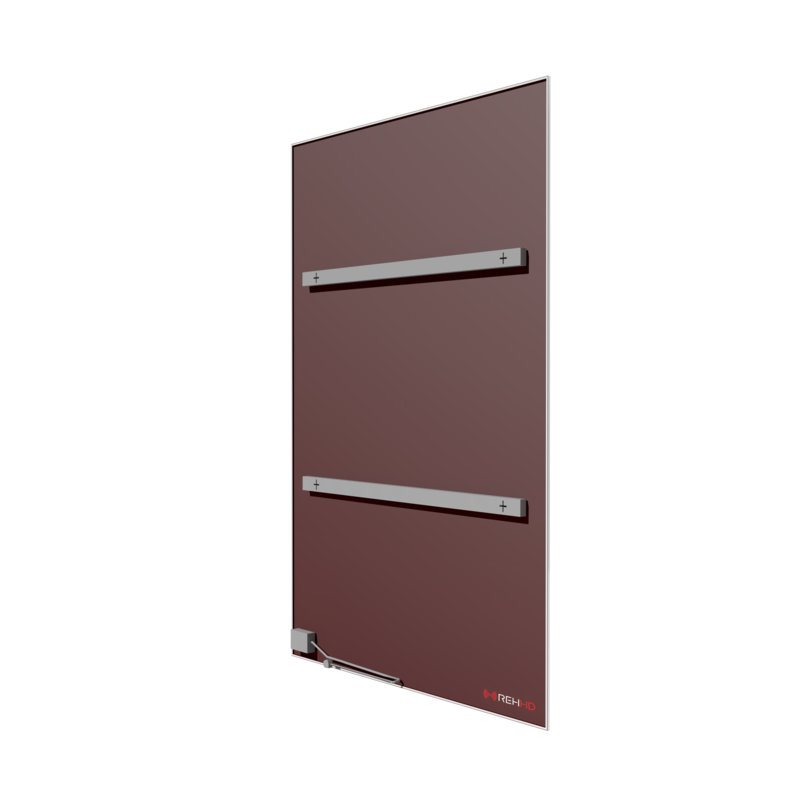 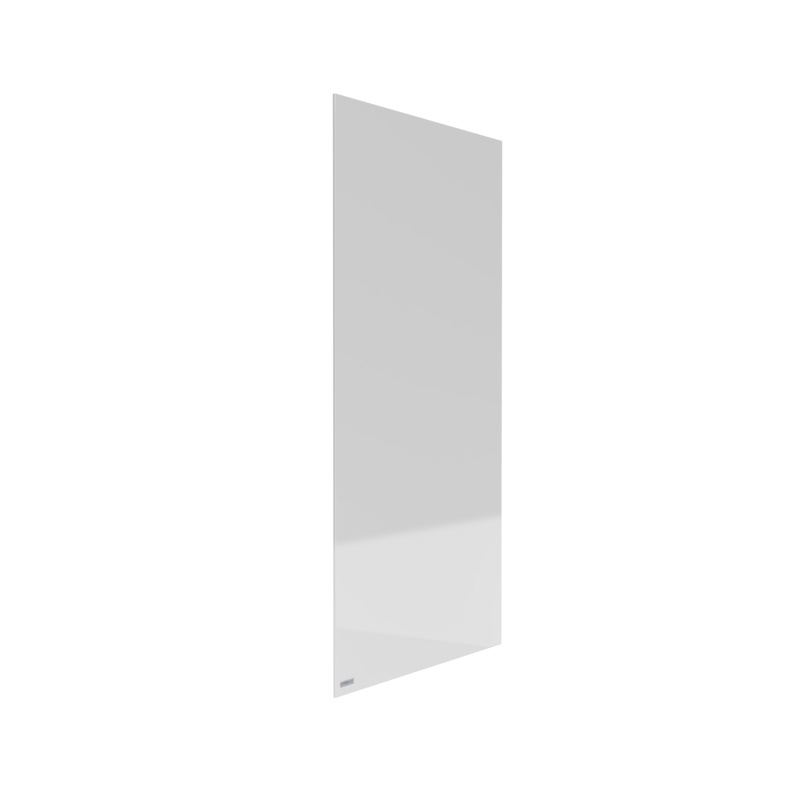 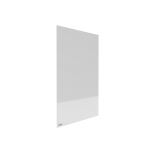 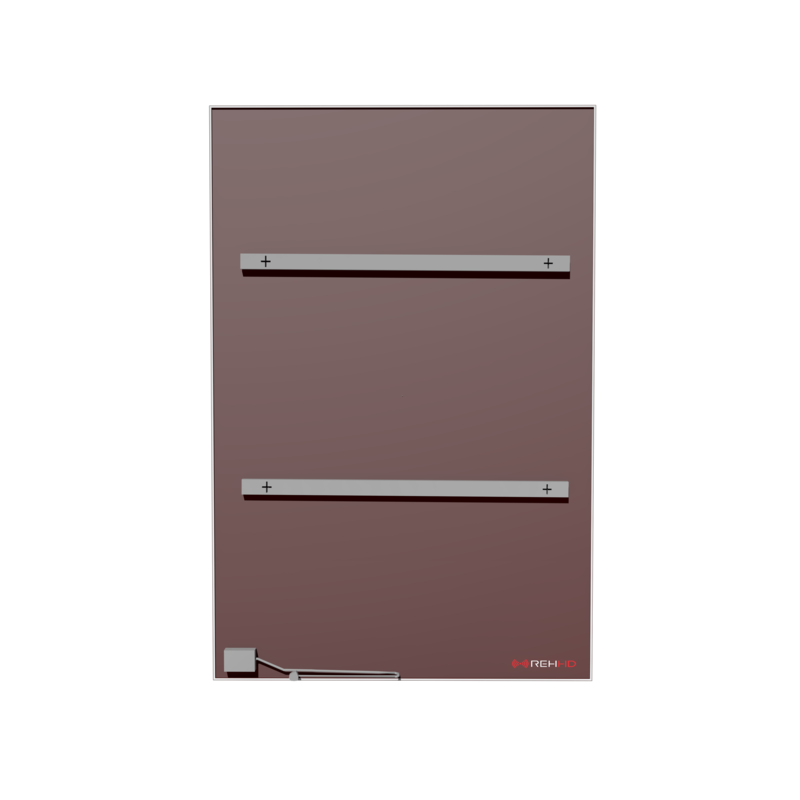 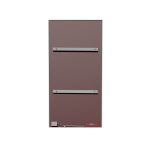 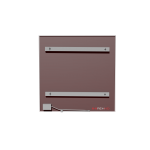 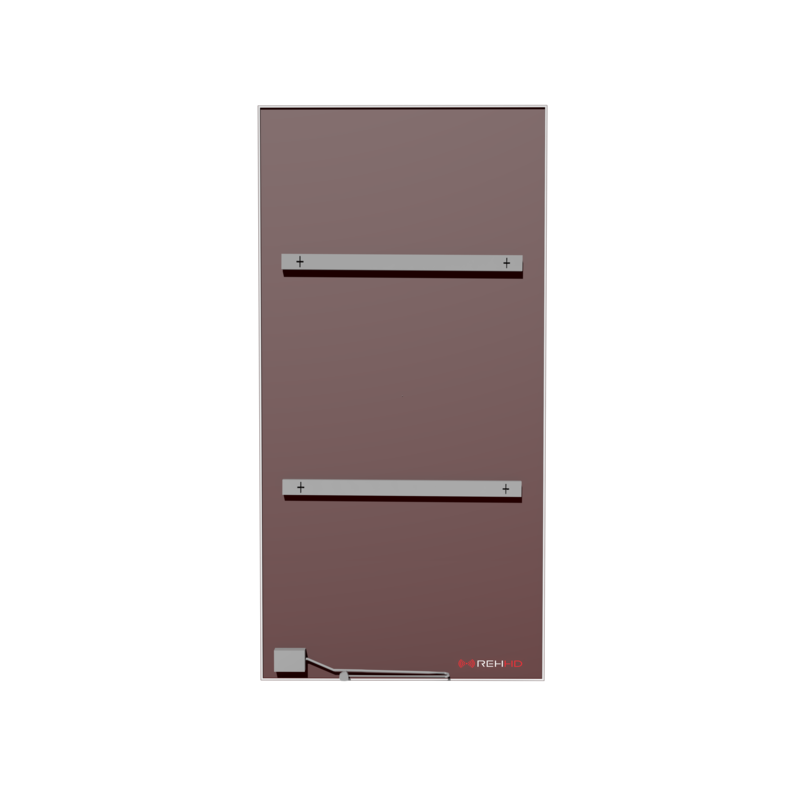 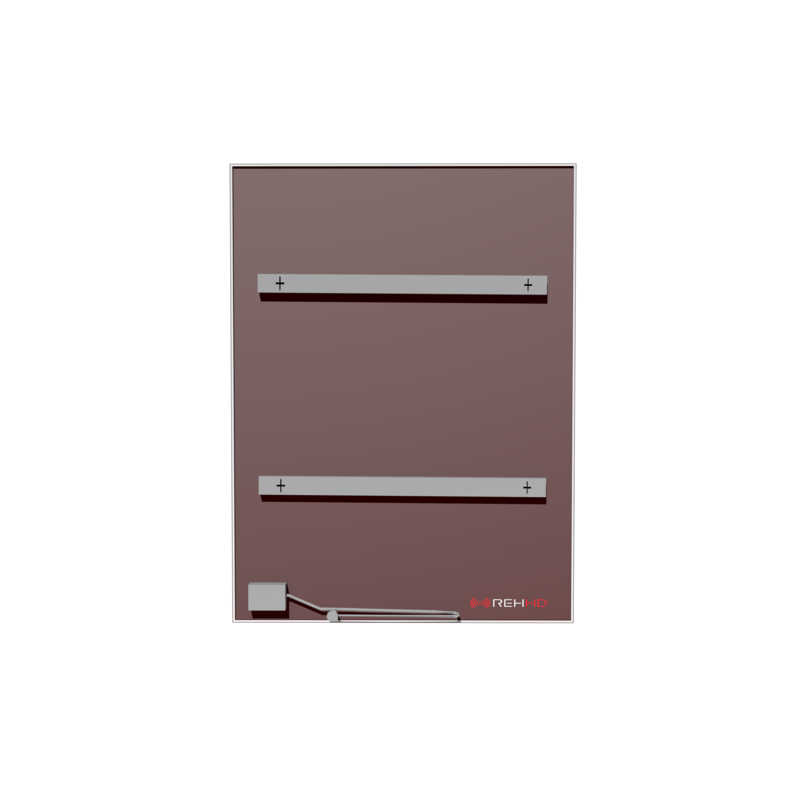 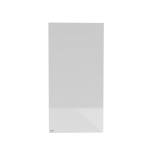 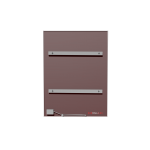 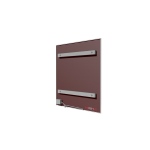 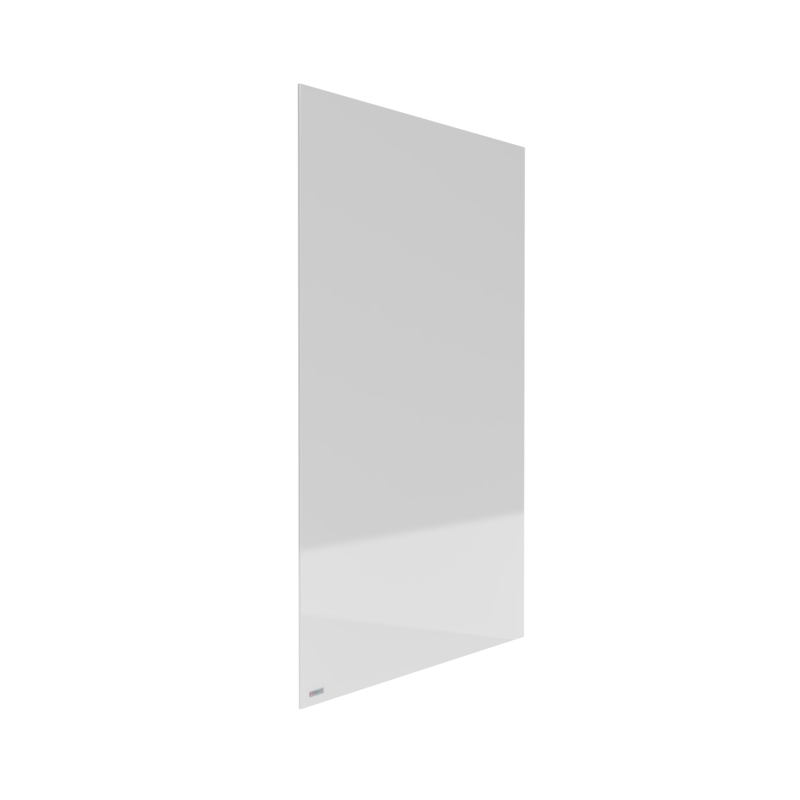 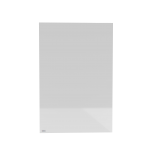 These high quality infrared frameless heating panels are ideally suited for both domestic and commercial applications. 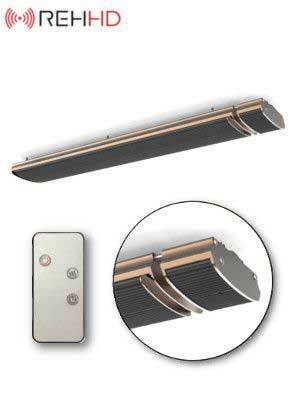 They are simplistic and discreet in design and can easily be installed on the wall as well as the ceiling to save valuable room space, as well as giving an additional 15% on the heat coverage. 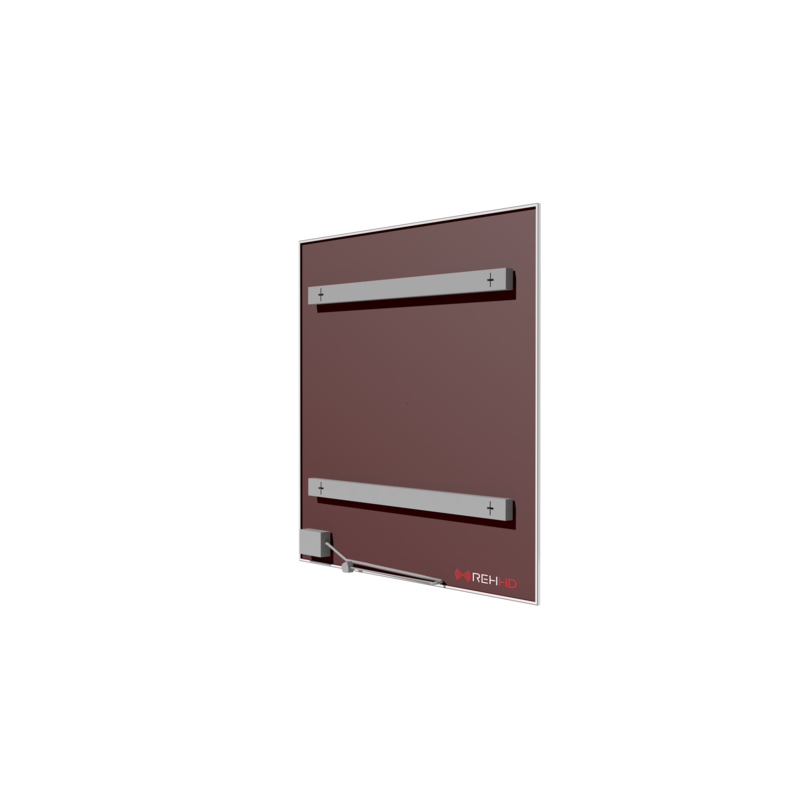 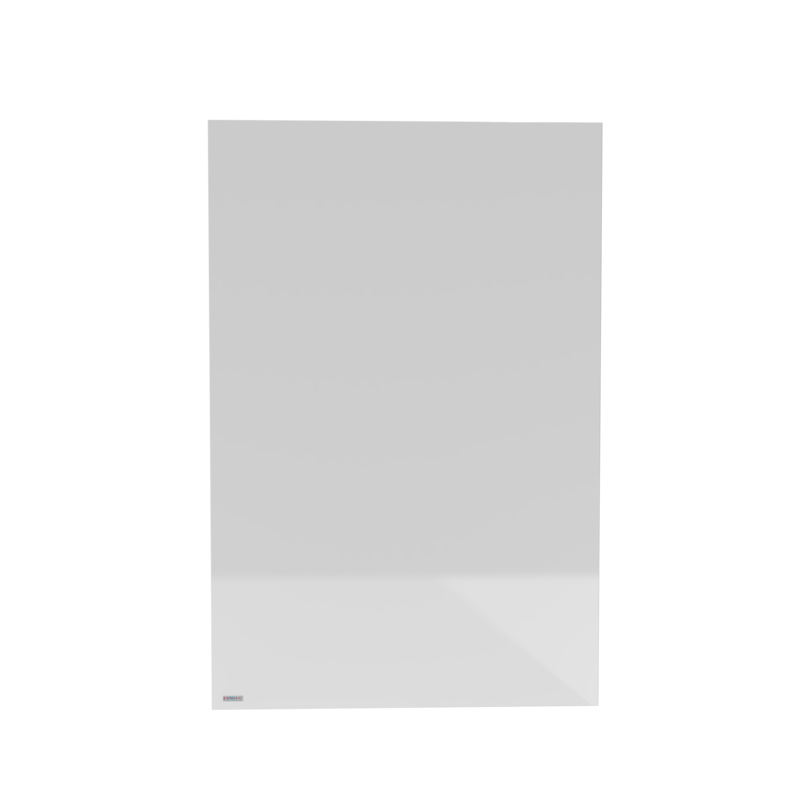 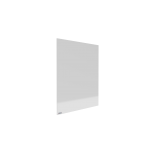 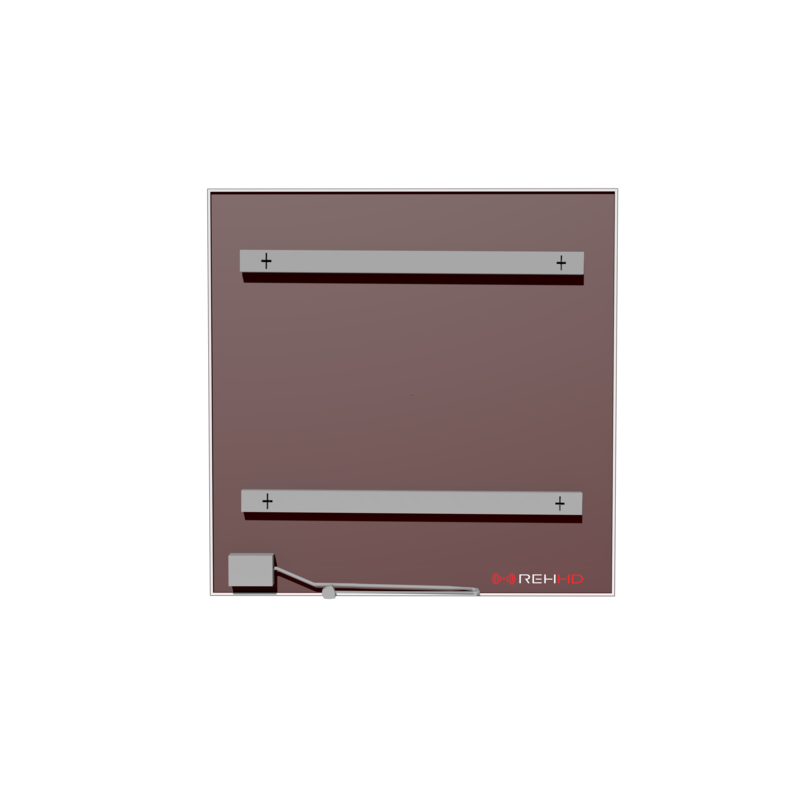 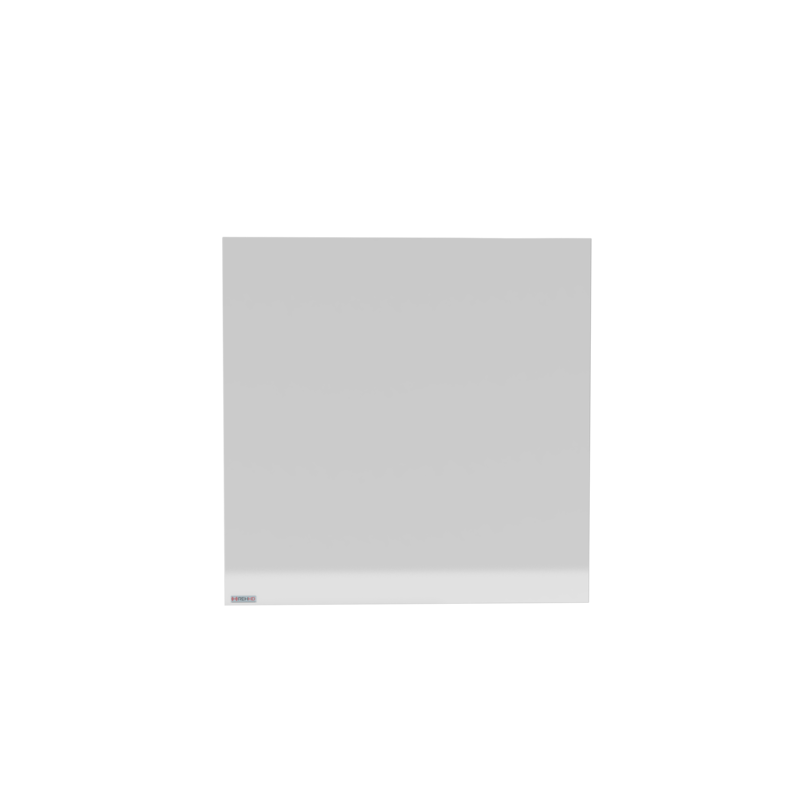 The frameless range from REHHD are available from 350W to 1200W sizes with an improved carbon crystal heating element for 2017 which promotes an efficiency rating of A+ which is more efficient than any other infrared panel available. 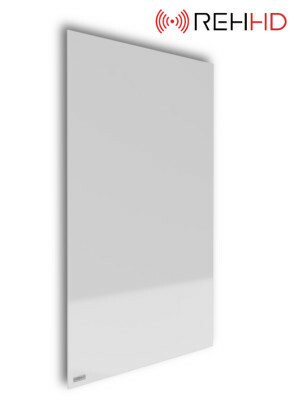 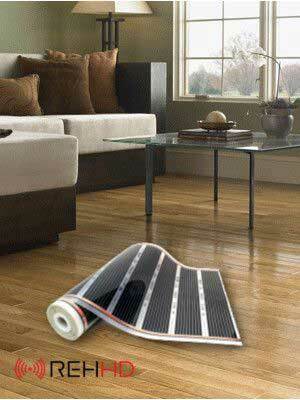 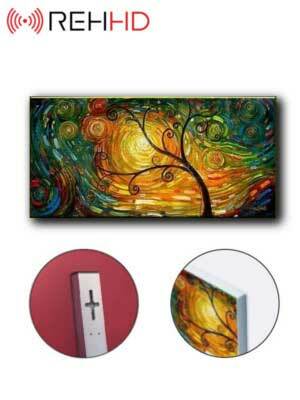 These heating panels are designed in Germany with the latest infrared technology applied in their construction. 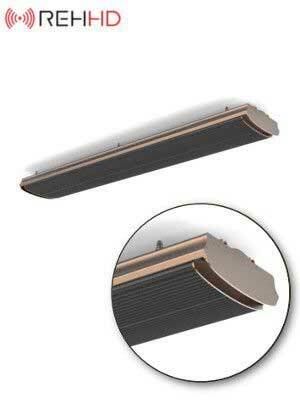 They are assembled and manufactured in Asia to keep costs low and are overseen by our rigorous testing processes. 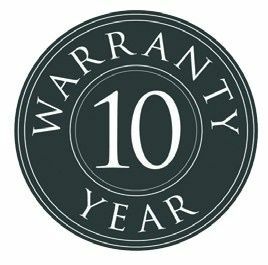 They are TUV Certified, CE marked and boast the longest warranty available anywhere on the market.